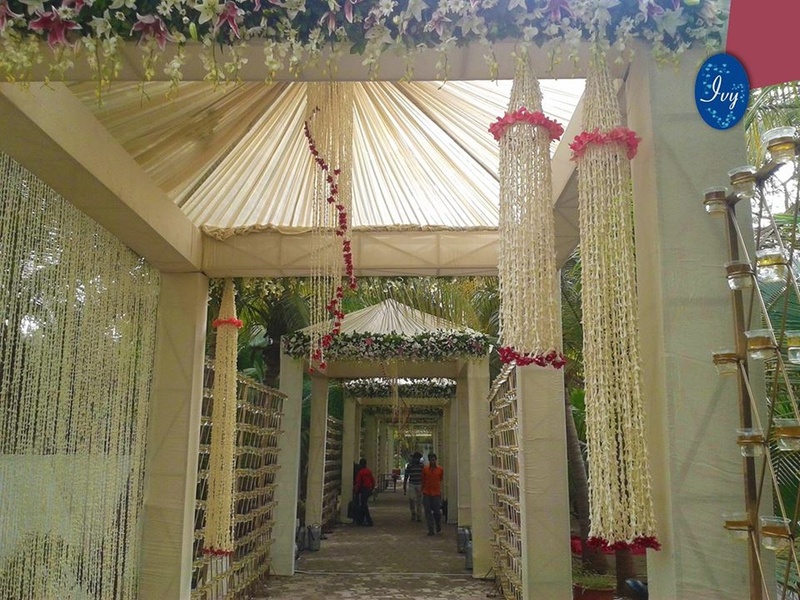 Ivy - The Flower Boutique, based in Alkapuri, Vadodara, offers stunning flower arrangements and wedding decor for your big day. 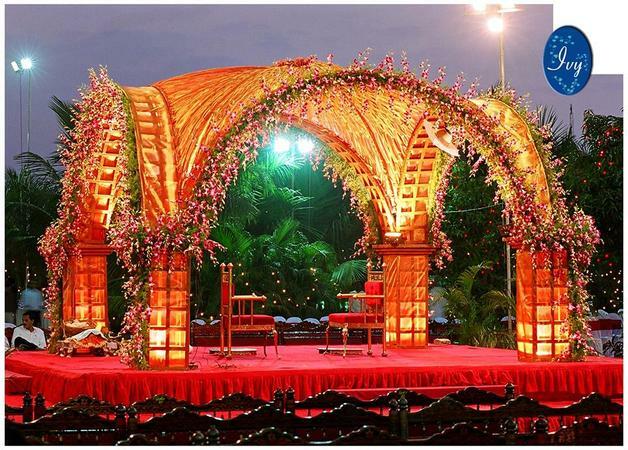 The experienced team also travels to other cities, making it an ideal choice for destination and outstation weddings. 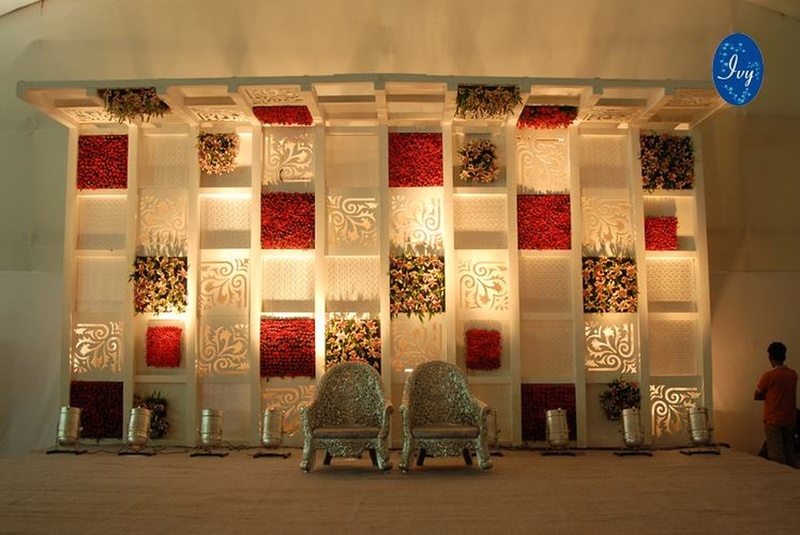 Ivy - The Flower Boutique is a wedding decorator based out of Alkapuri, Baroda . Ivy - The Flower Boutique's telephone number is 76-66-77-88-99, Facebook page is Ivy - The Flower Boutique and address is Alkapuri, Baroda. 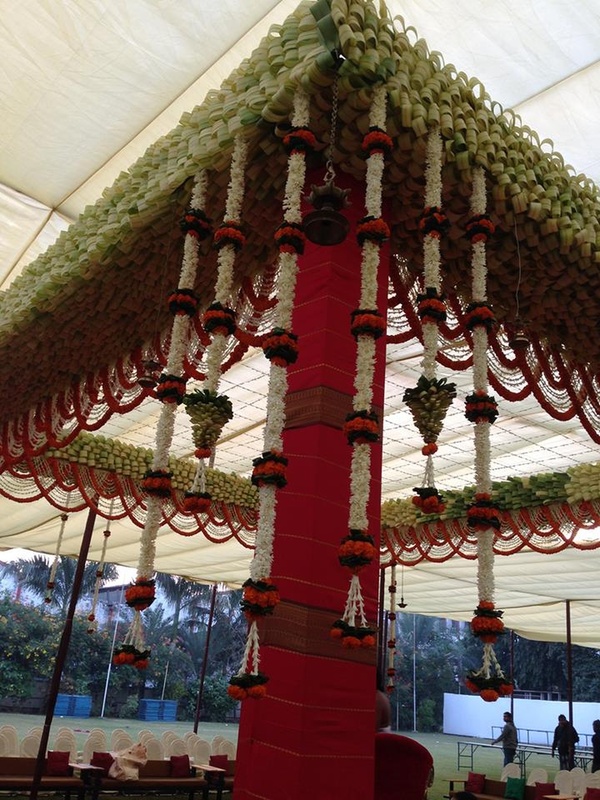 In terms of pricing Ivy - The Flower Boutique offers various packages starting at Rs 0/-. There are 1 albums here at Weddingz -- suggest you have a look. 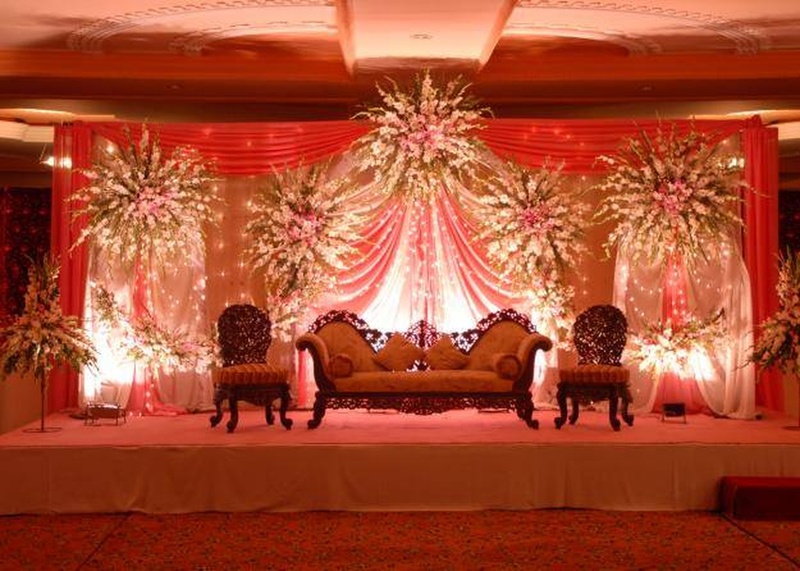 Call weddingz.in to book Ivy - The Flower Boutique at guaranteed prices and with peace of mind.